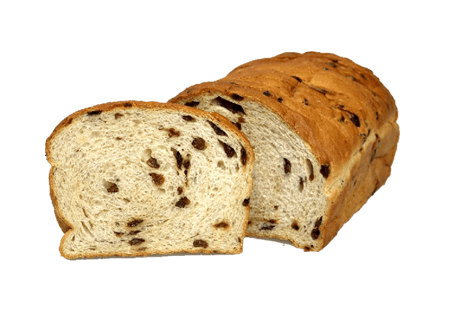 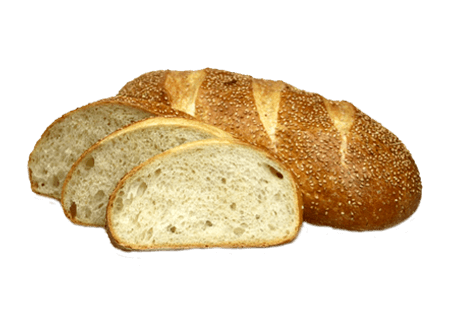 Michigan Bread is the largest, independent distributor of commercial bread in Southeast Michigan. 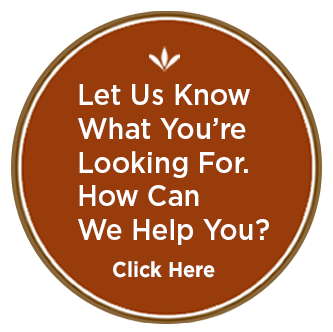 Our distribution company carries over 800 products. 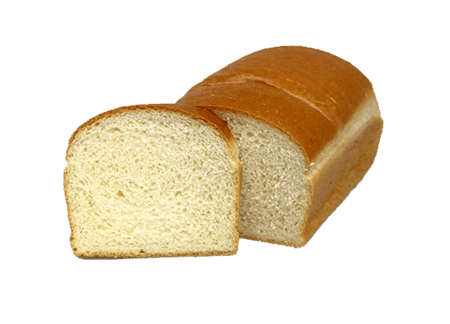 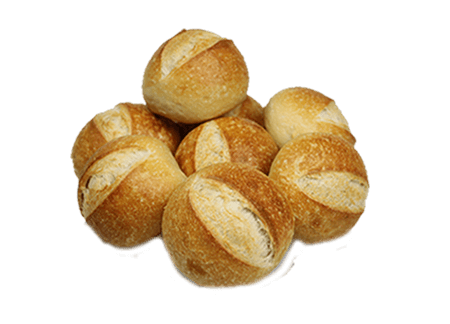 Our baking company specializes in providing high quality, artisan breads and rolls. 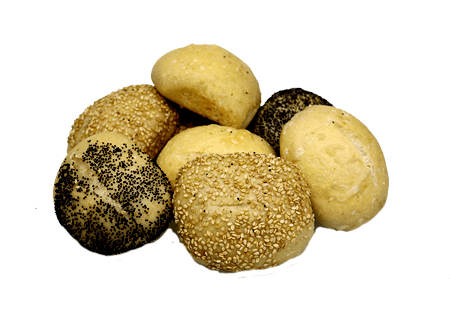 Our products will be delivered according to our customers’ needs. 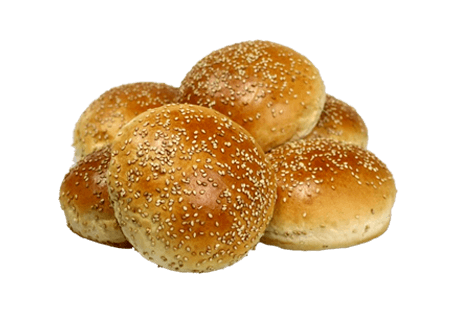 par baked for your own baking needs and/or placed in food service cases..